If you’re looking to forge your career in the delivery of bespoke financial solutions to high net worth clients, and you’re keen to play your part in helping them meet their ultimate goal of financial freedom, then you may find just what you’re looking for at Partners Wealth Management. 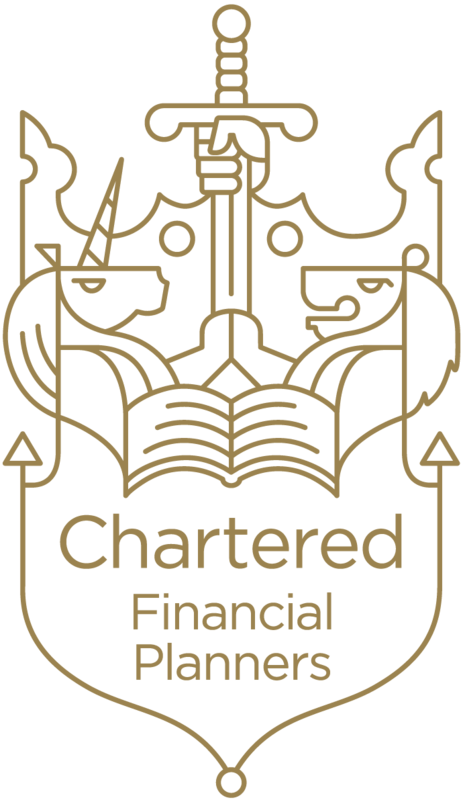 Over the years we’ve grown substantially, as experienced advisers, paraplanners and top-flight support staff wishing to progress their careers have joined and progressed through the partnership, playing a vital part in making us the highly-successful and well-respected city firm we are today. Those who choose to work with us find our commitment to offering truly independent advice, our strong ethics and philosophy, dynamic business strategy, and commitment to harnessing the best available technology gives them a real sense of liberation and the oxygen they need to thrive. The attributes you’ll need for a successful career with us include a real commitment to delivering outstanding client care on every occasion, strong business ethics, quiet inner confidence, and above all proven expertise in your chosen field.